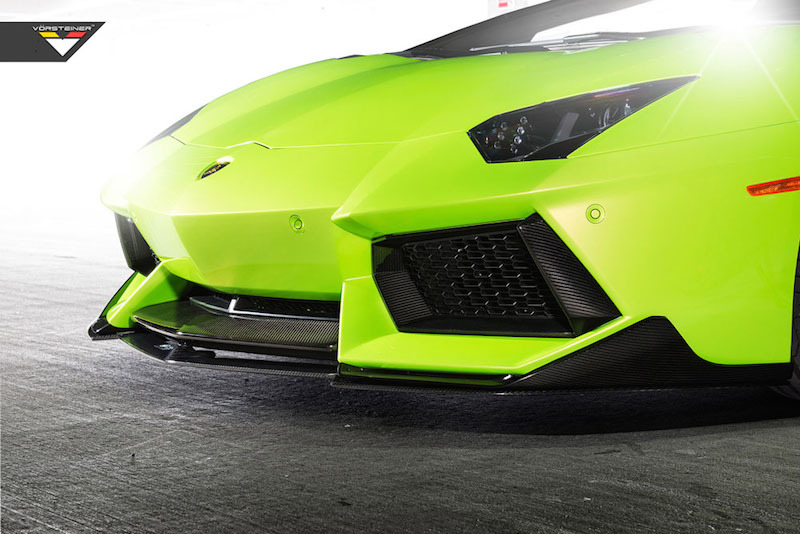 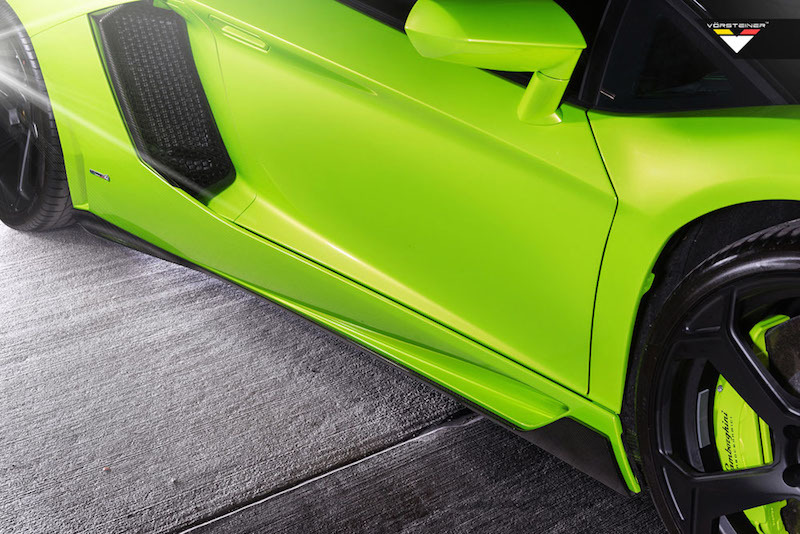 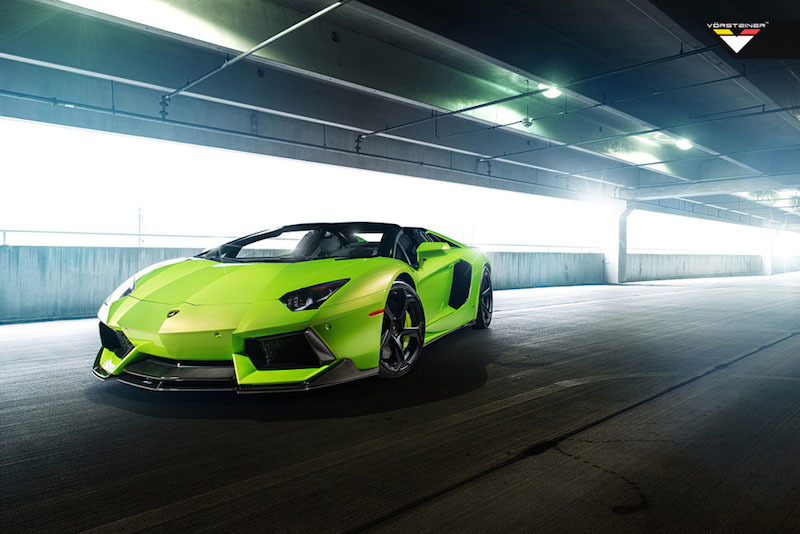 Vorsteiner is known for their body kit designs and has recently introduced a new styling package for the Lamborghini Aventador Roadster. 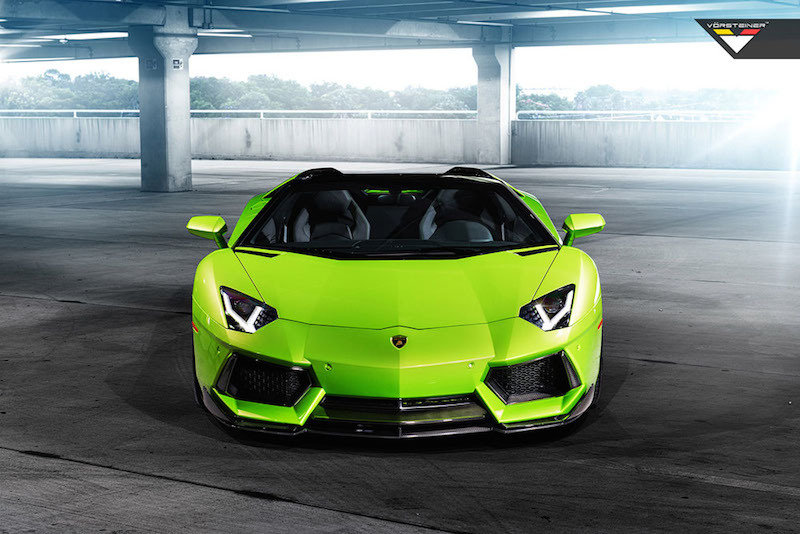 With a Verde Ithaca shade. 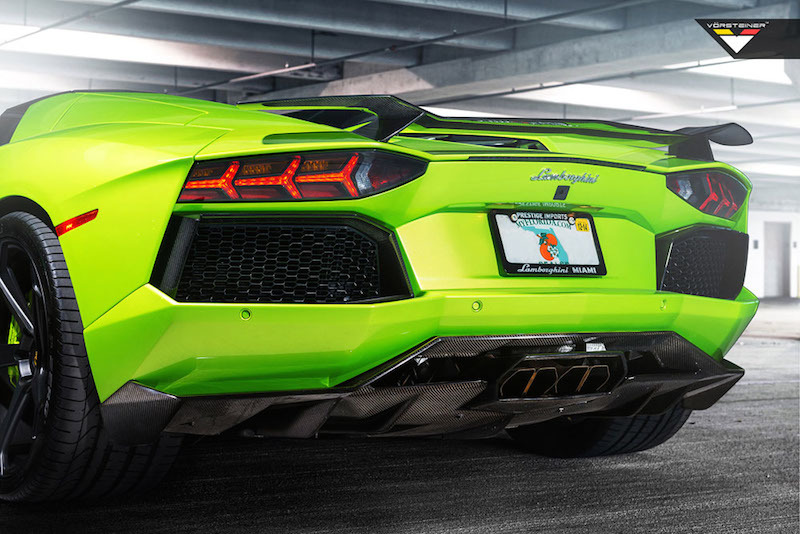 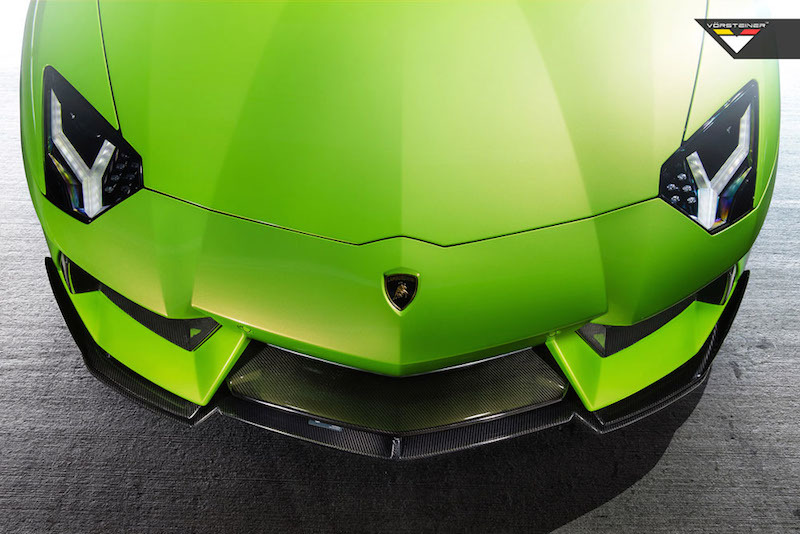 “The Hulk” features several carbon fiber body parts like the three part lower lip that fixes onto the standard bumper and custom made 20-inch front and 21-inch rear ADV.1 wheels and performance tires.